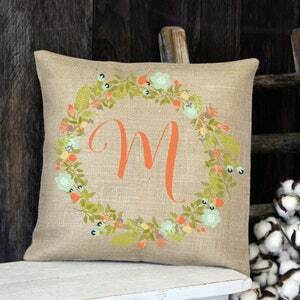 This rustic, understated pillow features your choice of monogram in the center of this classy autumn wreath. 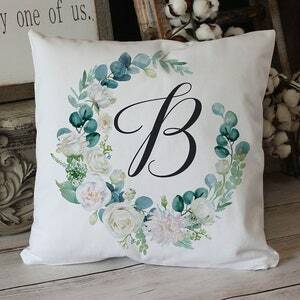 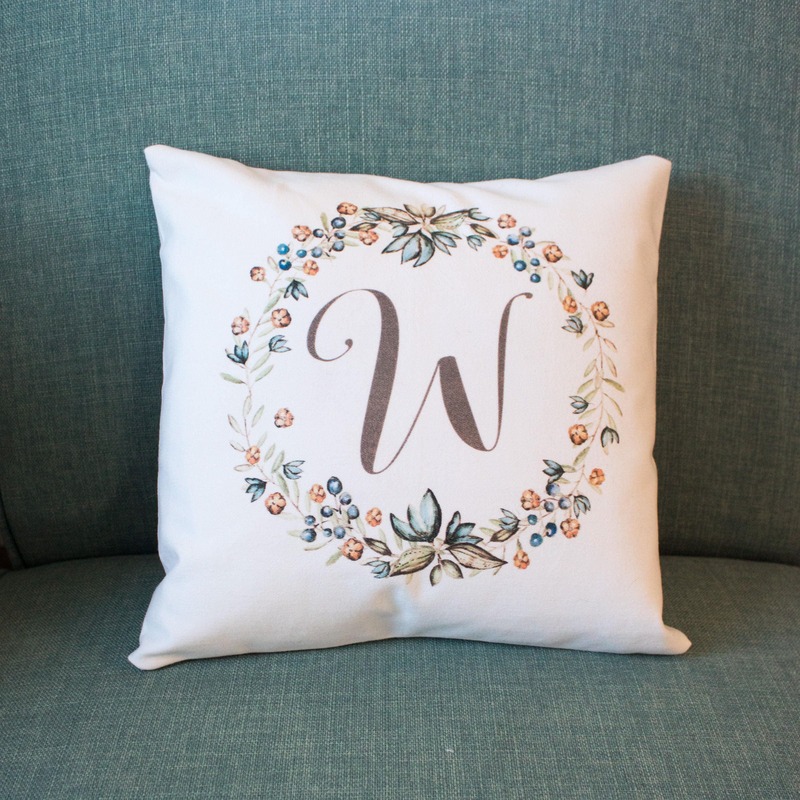 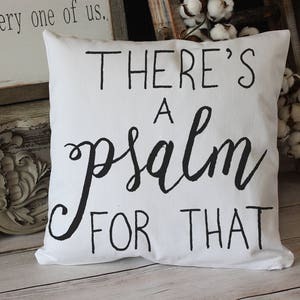 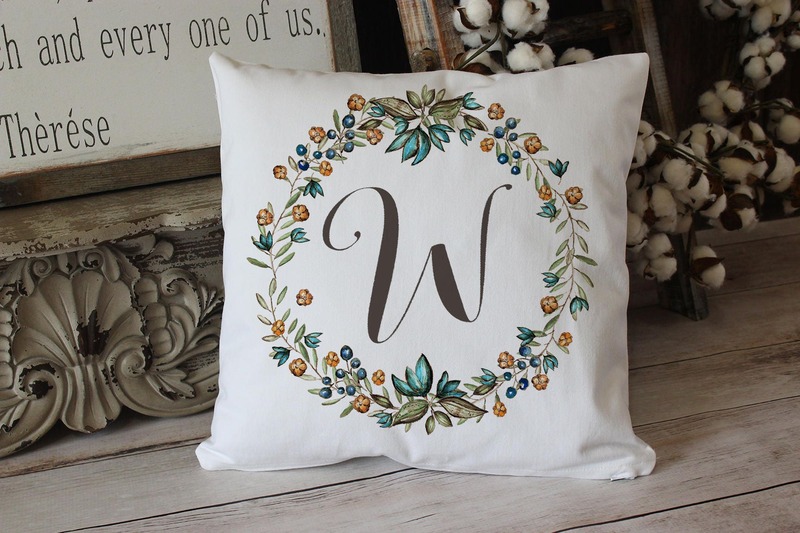 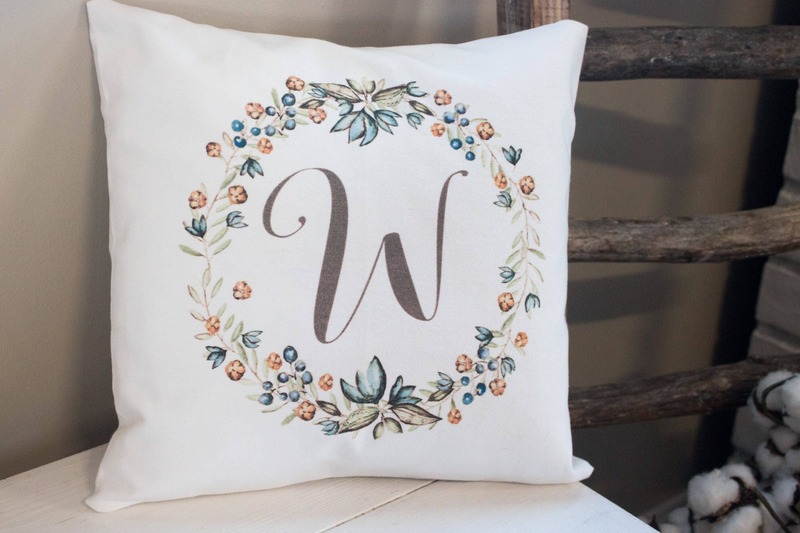 Gift this super soft, white twill throw pillow as a lovely housewarming gift, Thanksgiving hostess gift, or keep it to add to your own home decor this fall. 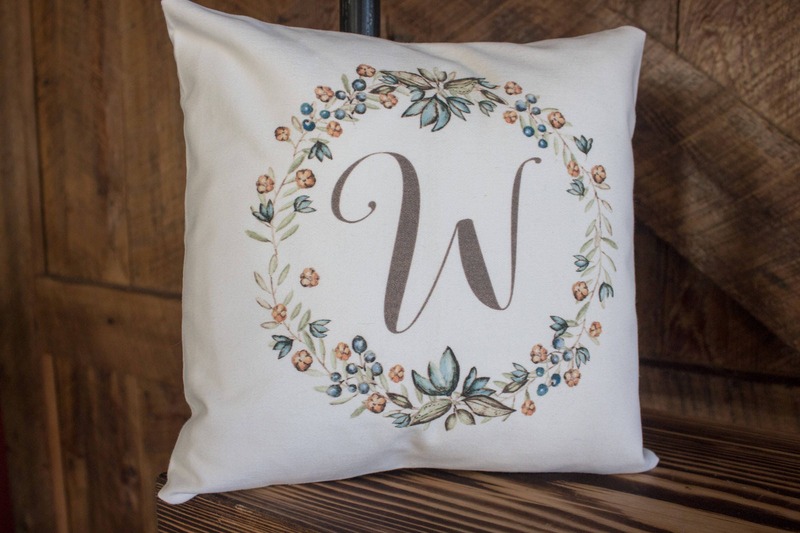 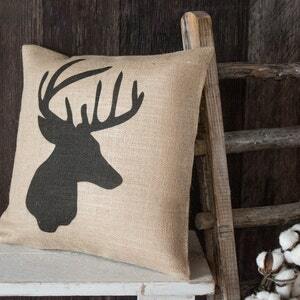 It's perfect for a bedroom, an entryway bench, or a sitting chair in your office or craft room! 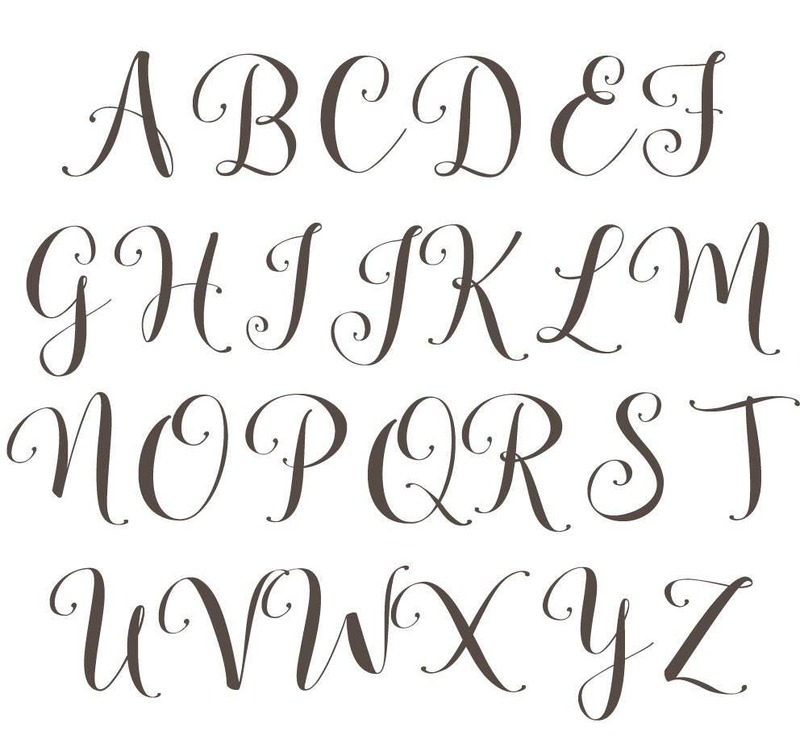 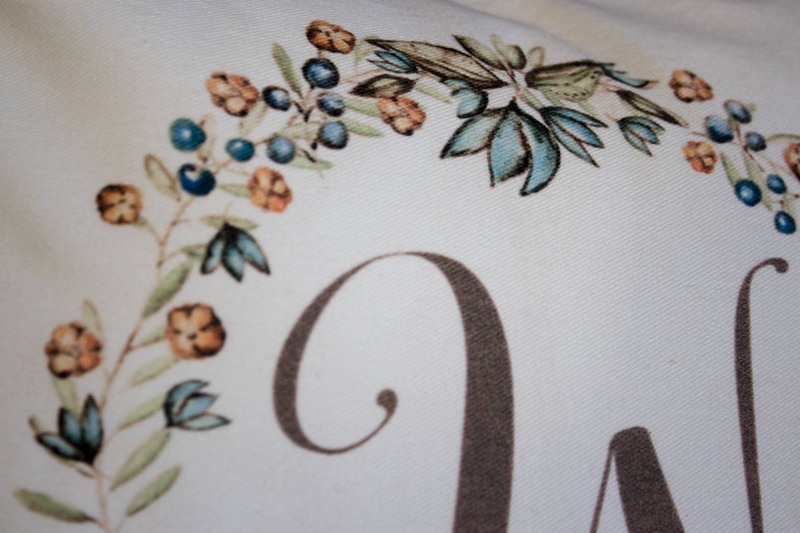 Please be sure to enter the monogram you want printed in the "notes to seller" box at checkout!